A new Cheerios commercial that stars a multiracial family has become the latest object of negativity on the internet. Kelly Rowland previewed her new song “You Changed” featuring Beyonce and Michelle Williams on the Raheem DeVaughn radio show over the weekend. The song will be featured on Kelly’s upcoming album, Talk a Good Game, in stores June 18th. 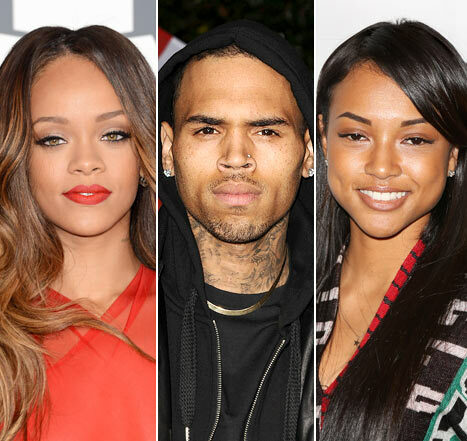 After hooking back up with superstar singer Rihanna, then breaking it off, Breezy has reportedly gotten back together with ex-girlfriendKarrueche Tran. TMZ reports the couple are living together again. Tran was smart enough to keep her own apartment just in case things fall apart again, but has moved most of her belongings into Chris’ Hollywood Hills, California crib. Fresh off of releasing his Trap House III album, Gucci Mane is back with a new music video from a previous project. Big Guwop teams up with Chill Will for “2 Dope Boyz.” The track originally appeared on Gucci’s mixtape, Writings on the Wall 2.